The Arkansas & Missouri Railroad (A&M) was established in 1986 as a Class III Railroad operating a 150 mile route from Monett, Missouri to Fort Smith, Arkansas. A&M’s corporate headquarters is located in Springdale, Arkansas; major operations are based there and Fort Smith. 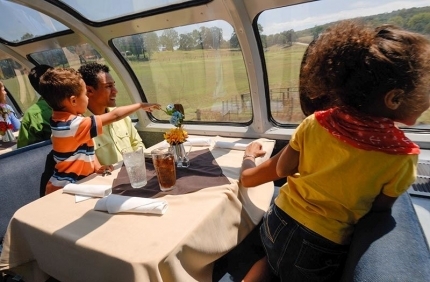 Arkansas & Missouri Railroad's special passenger train services offer you 'A Window Seat to History' -- an opportunity to travel in the style of a bygone era. You can still enjoy the leisurely elegance of real train travel through the mountains and valleys of Northwest Arkansas. Over trestles with views for miles and through a quarter mile tunnel, your journey will take you all the way to the top of the scenic Boston Mountains and into the historic Arkansas River Basin. The Arkansas & Missouri Railroad is one of the few commercial lines left in the United States that operates both freight and passenger service. 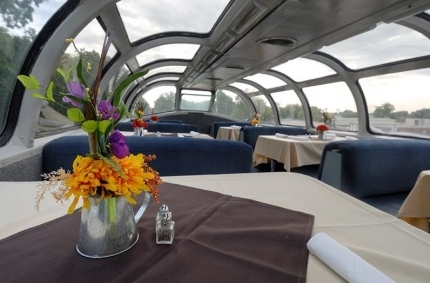 All of our passengers travel the regular working rails in refurbished antique passenger or parlor coaches. For some, the journey evokes memories of an era long gone. For others, it is the fulfillment of a wish to let their children and grandchildren experience the Golden Age of Travel just as they did when they were young. 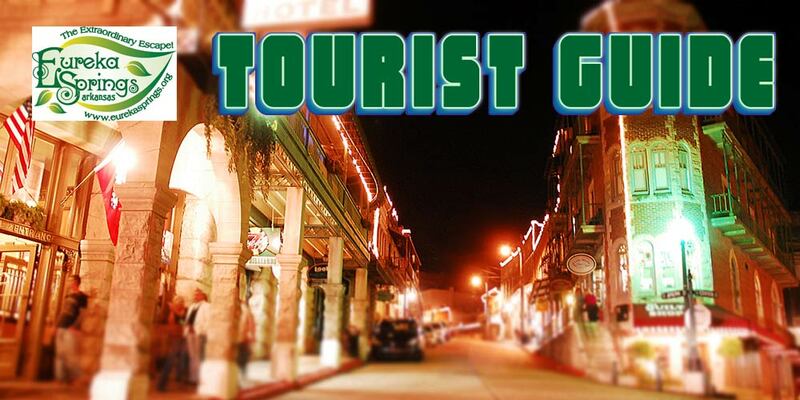 All enjoy a uniquely memorable experience reminiscent of American traditions in transportation. Whatever your reason to take the train, you are almost guaranteed to leave the Arkansas & Missouri Railroad with a feeling of nostalgic joy in your heart – and perhaps the remembered scent of a warm, home-baked Fourth-of-July apple pie in your memory. Choose from three popular excursions... each with its own special flavor and adventure, guaranteed to revive the Golden Age of Travel in your heart.